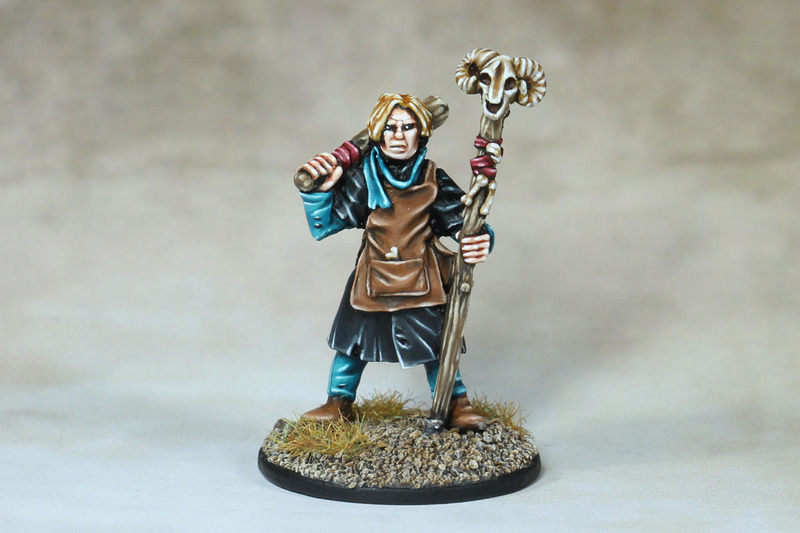 Further plastic kits were introduced for the new Oathmark - Battles of the Lost Age system by Osprey Games and Northstar Miniatures, among them new Elven. 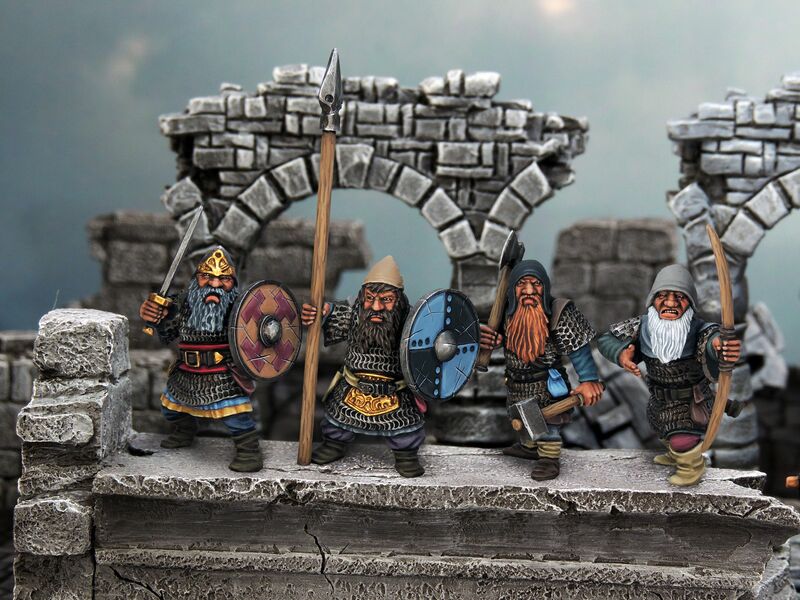 I was able to get my hands on a single sprue for this review, of which 6 are in the complete box with 30 Miniatures in 28mm scale. The price is set at 25 GBP. 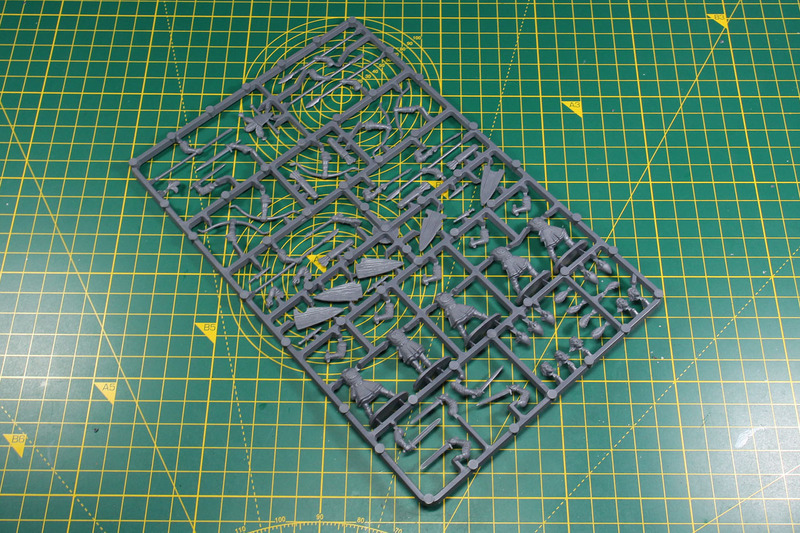 As you can see, each sprue contains options for spearmen, regular soldiers with hand weapon and shield or archers. And additional pieces for standard bearers and officers. 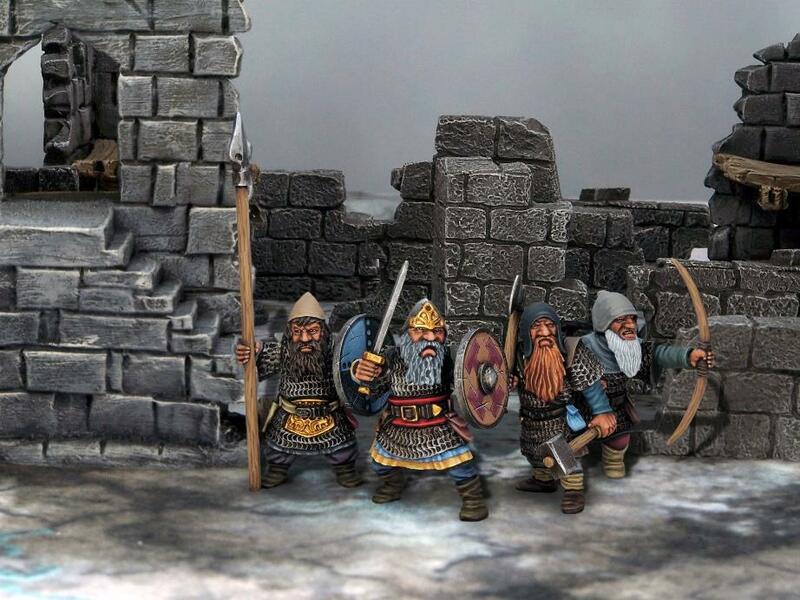 In the box are 30 plastic 25mm square bases by Renedra as well. 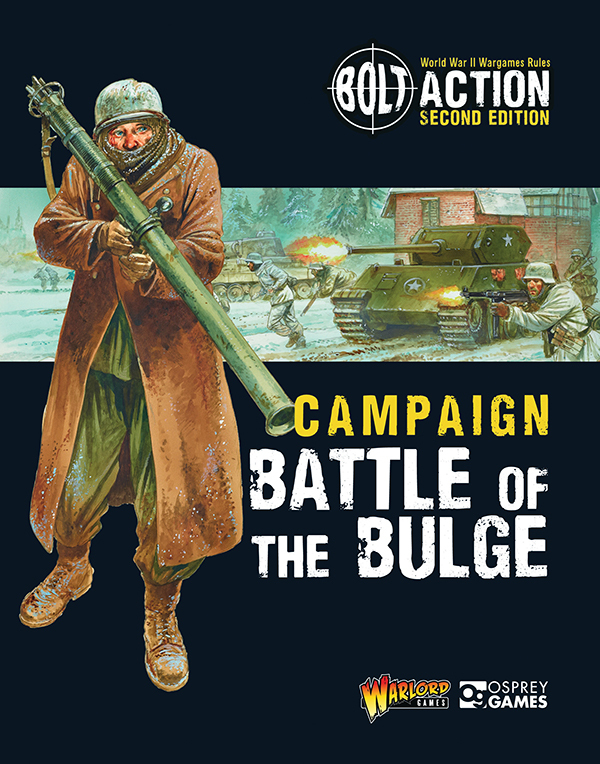 The first campaign supplement in the new edition is Battle of the Bulge, the battles in the last winter of world war two. 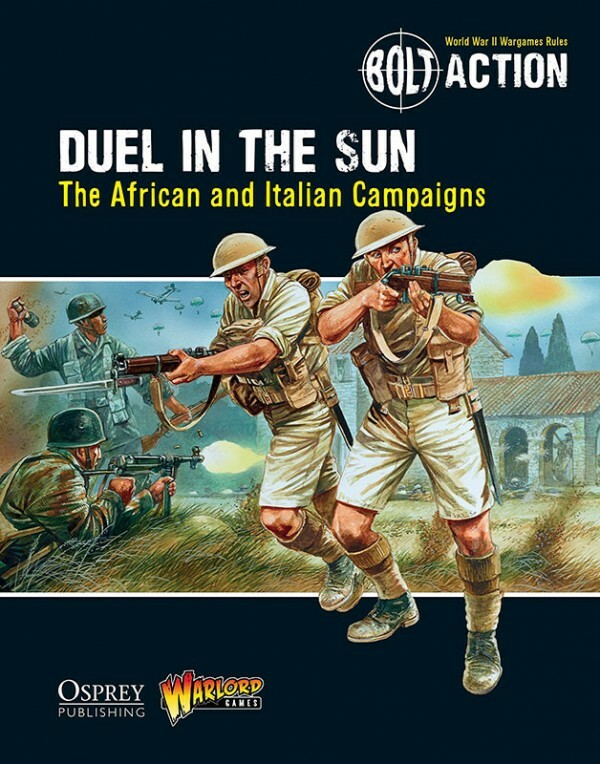 Along with Duel in the Sun this is the thickest campaign supplement for Bolt Action at 124 pages. 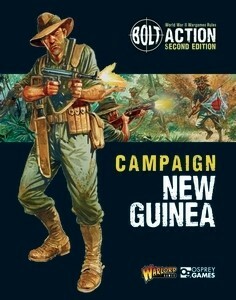 It covers a specific campaign instead of an area, therefore the scenarios etc. are pretty much following each other. 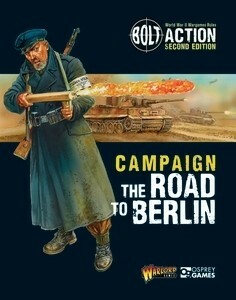 The book covers 12 scenarios, an army list for the free french and special rules for the fierce winter situation in western europe. Pricing is set at 19,99 GBP or 30 USD, which translates around 25 EUR. 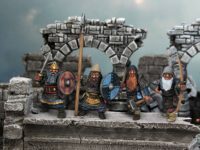 A bit out of nowhere and unexpected, Osprey Games and Northstar Military Figures announced a new range of fantasy plastic miniatures, under the label Oathmark - Battles of the Lost Age, beginning with a set of dwarven infantry. This range will be released later this year, but as a special for Salute 2017, there would be a pre-release of single sprues. The sprues were sold at 5 GBP each, so I assume a later box price of 20 GBP for a box of 20 (similar to the Frostgrave plastic pricing). 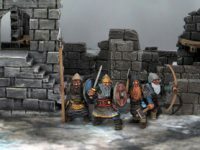 I was able to get a sprue at Salute, and want to share my impression with you in this brief review. 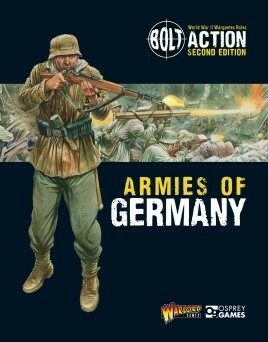 The first "Armies of" to get an update is the oldest one, Armies of Germany. 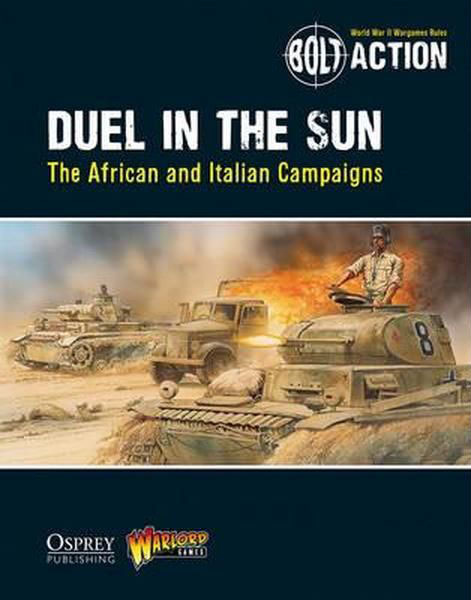 Since October 2016 the book is available in english and once again written by Warwick Kinrade, who already wrote the first one. The book has slightly grown from former 96 pages to now 108 pages and of course, comes with an exclusive miniature for direct customers and pre-orders. Last time it was Otto Skorzeny, now it is an unnamed duo of german soldiers, one carrying the other. 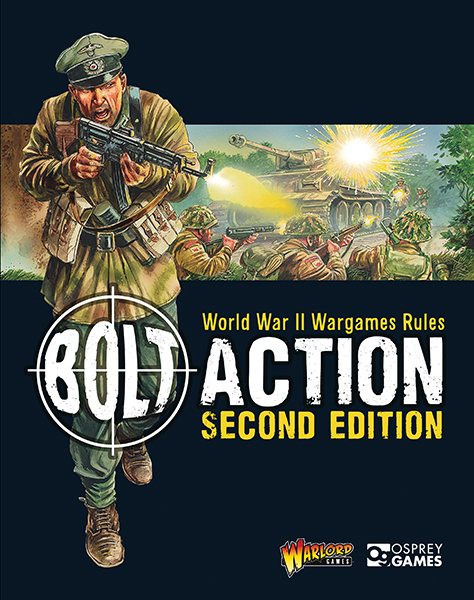 Roughly 4 years after the first edition, Warlord Games treats the Bolt Action community with an updated, second edition of the rules in late 2016. 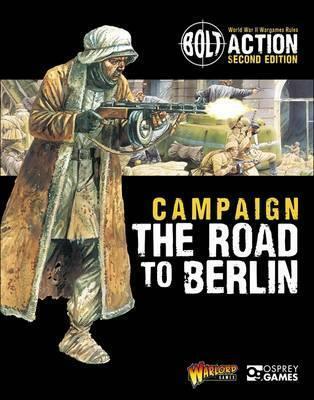 Along with the already available english version of the Bolt Action rules, now in early 2017 translated copies in german, french, spanish and italian are ready to be shipped. 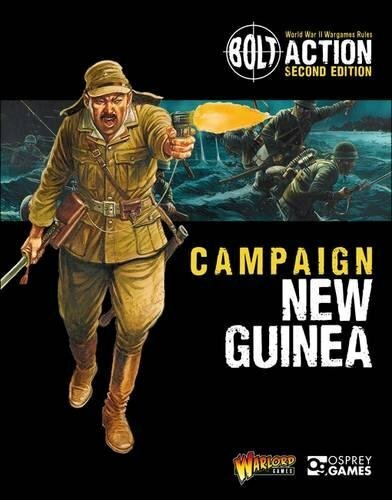 The game grew incredibly over the last years, a lot of supplements were added – covering army and campaign books – and it was taken care of with FAQ and erratas. 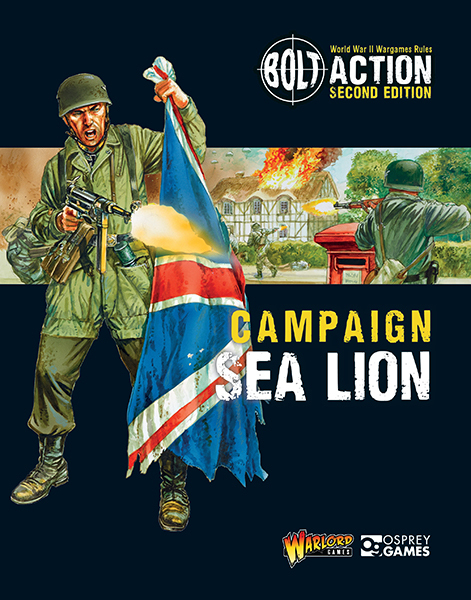 This review is based upon the english hardcover rule book, that is sold individually for 30 GBP.